Once again it is time for our weekly comic round-up. Sandwiched between C2E2 and Free Comic Book Day was quite a good week for comic book readers. 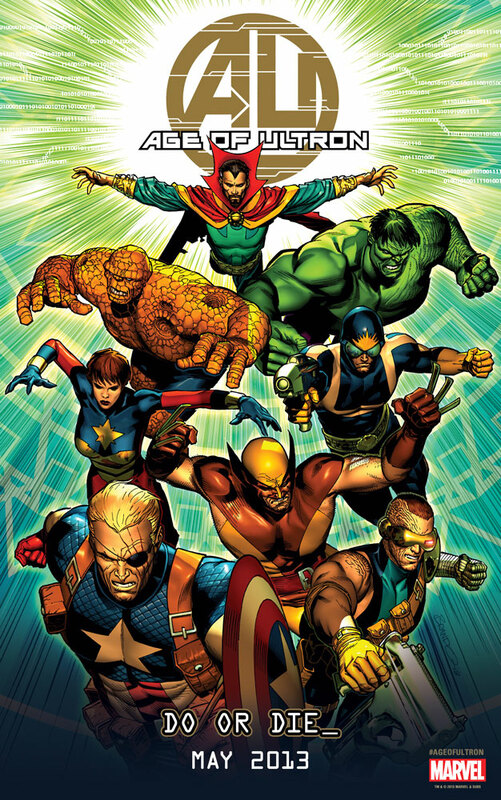 There is a new Fairest arc which you know about already, Ten Grand debuted, and the Age of Ultron continues to impress. Onward to the books! 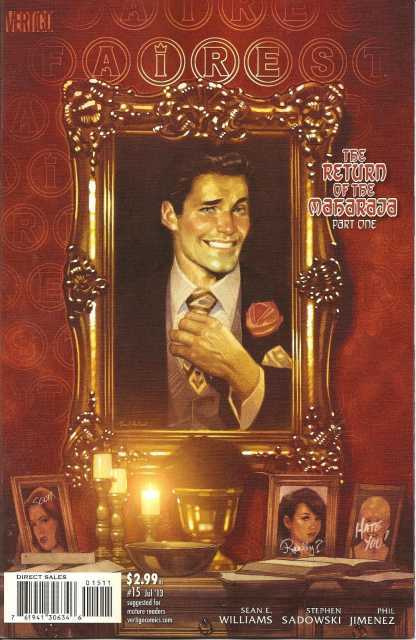 Ten Grand #1 - Joe is a private eye for hire who is looking to make good on his previous life. He was granted a second chance to spend time with his wife on the condition that he make amends for his past discretions. The twist is that he struck a deal with the angels and if he fails to uphold his end of the bargain then he will spend eternity separated from his one true love. 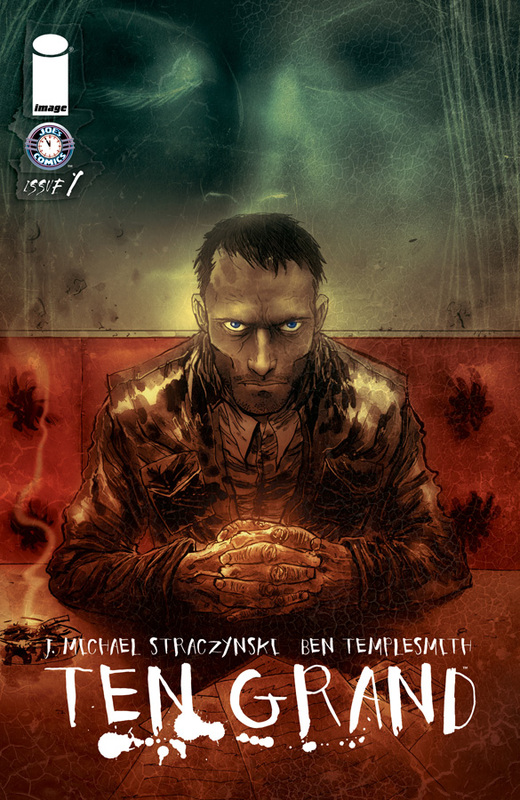 Throw in the brilliant writing of John Michael Straczynski and the dark muddled art of Ben Templesmith and you have an instant classic. This book had me hooked from the first panel and delivered until the end. It appears that Image has another hit on its hand. Age of Ultron #7 - The repercussions of time travel are present in this book as Wolverine and Sue Storm quickly learn the risk in messing with the timelines. Another great issue that may have a lasting impact on the Marvel universe. Hawkeye #10 - Matt Fraction takes Hawkeye on a darker trip setting up a new arc that has me intrigued. This issue adds depth and complexity and is a welcome departure from the lighthearted fun that he has infused in the series. Fairest #15 - As a fan of Fables I was certainly excited about the spin-off Fairest, only to remain a little underwhelmed. The new arc, however, feel reminiscent to the Fables that hooked me years ago with the beauty of its pages and the thoughtful storytelling. Thanos Rising #2 - The origin of Thanos continues as he turns his knife from animal specimen to his classmates and more. A little, ok a lot, cheesy at times, but still enjoyable to see the twisted path that took Thanos from a misunderstood child to the tyrant he is.